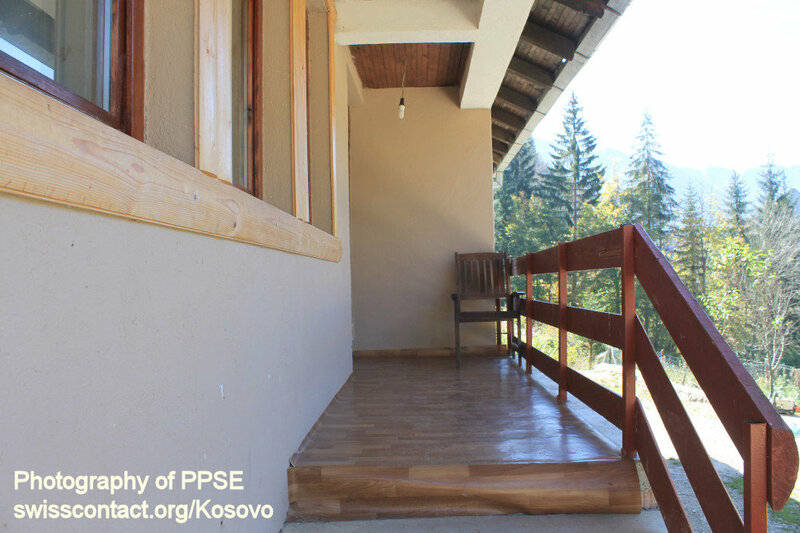 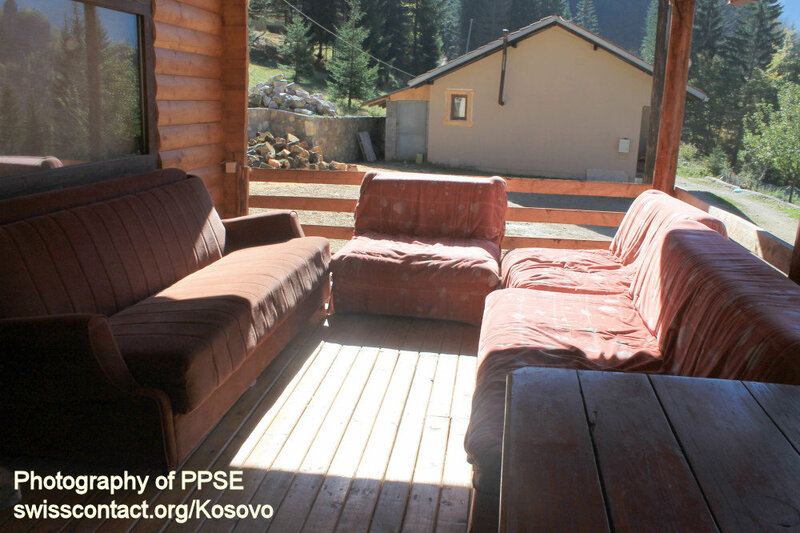 Lagjja e Kaprojve guesthouse-hostel in Kosovo is located in Reka e Allages village in Rugova Mountains. 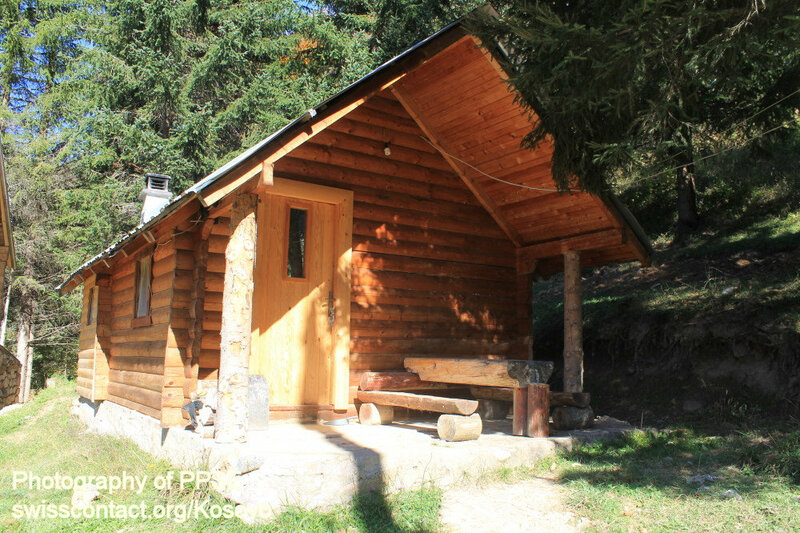 Accommodating at Lagjja e Kaprojve guesthouse-hostel in Kosovo give you the possibility to enjoy the beauties of the Rugova Mountain Nature. 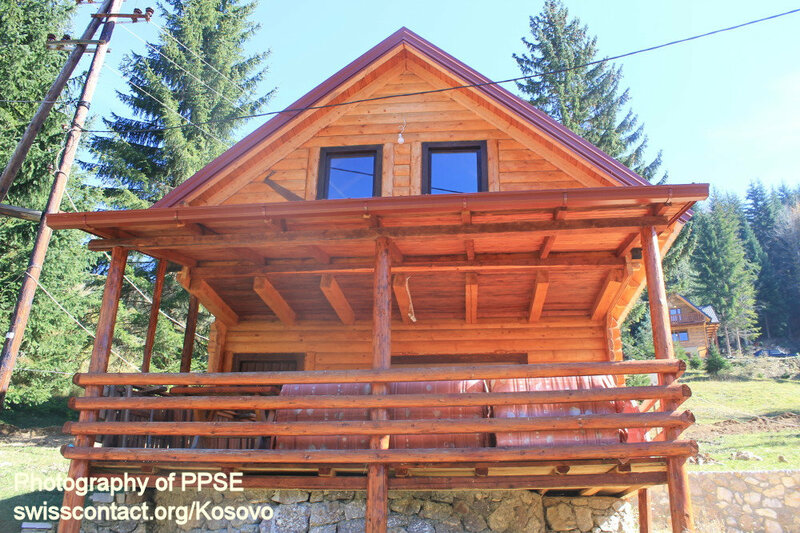 Besides the nature, accommodating at Lagjja e Kaprojve guesthouse-hostel in Kosovo is also a great opportunity to enjoy the traditionally wooden built villas. 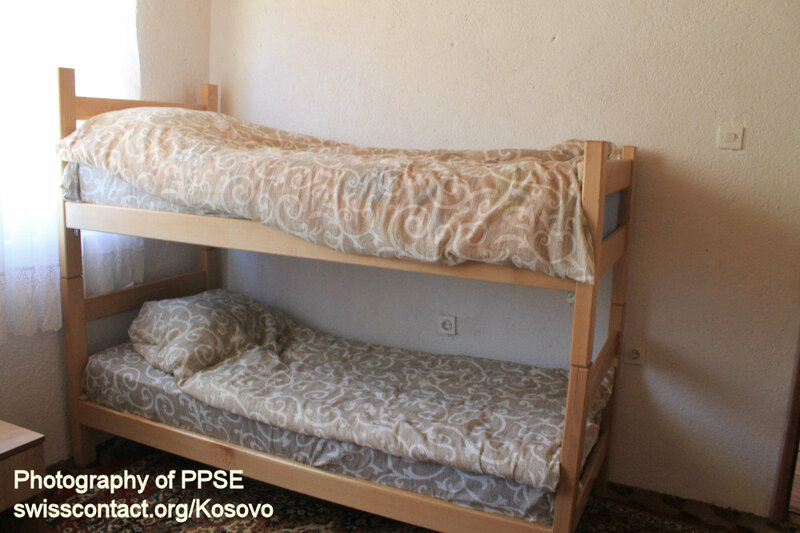 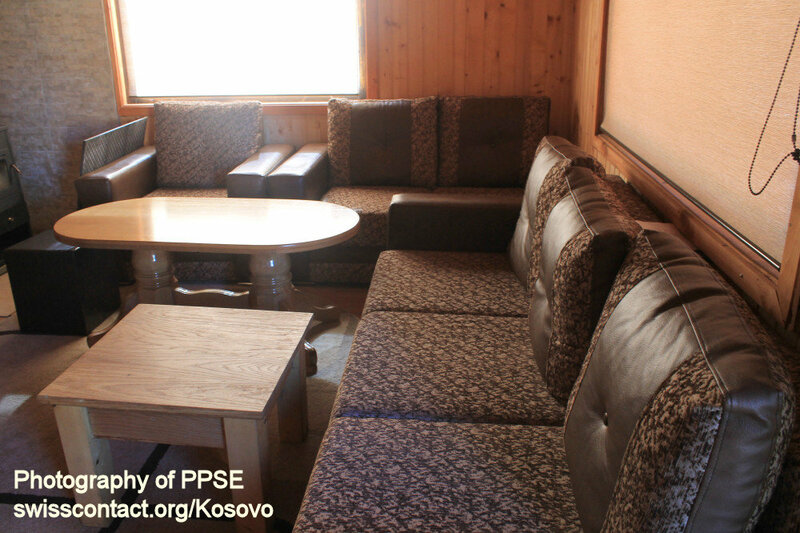 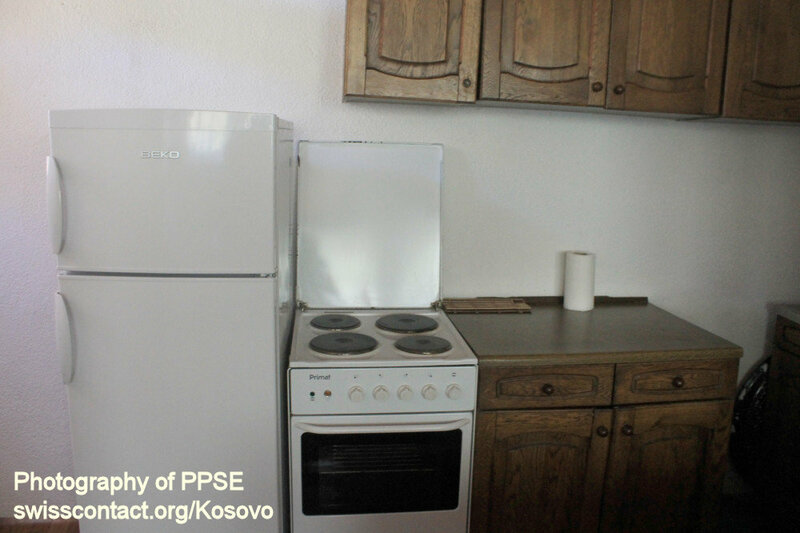 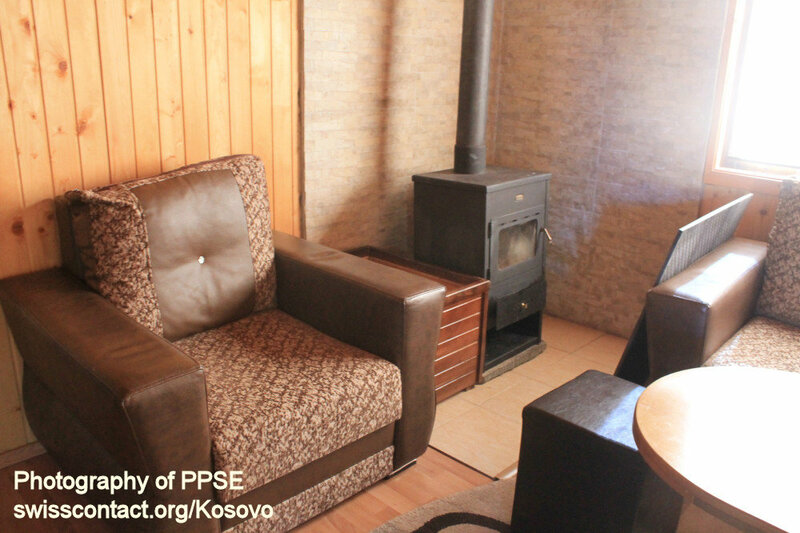 Rooms at Lagjja e Kaprojve guesthouse-hostel in Kosovo are with kitchen, sitting area, fireplace, bathroom, and bedroom. 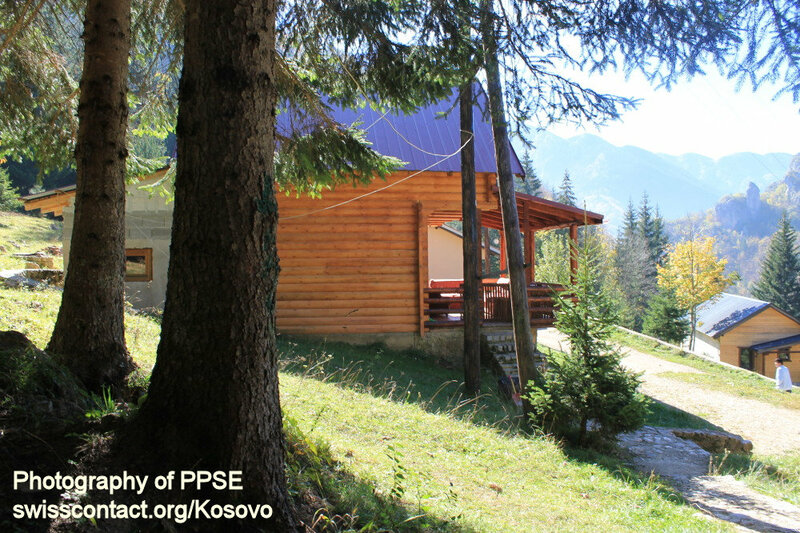 While at Lagjja e Kaprojve guesthouse-hostel in Kosovo you can consider hiking, biking, walking, camping, grilling, etc.